Enjoy a heady mix of culture and romance! 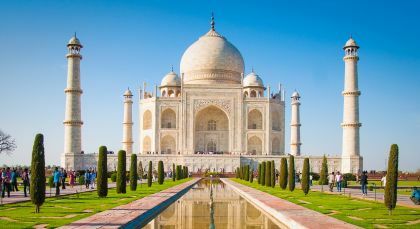 Begin your travel discovering North India’s cultural heritage, including the Taj Mahal. 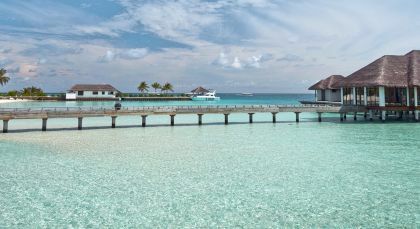 Then, indulge in the luxury of the Maldives with its white sandy beaches. Ideal for lovers of any age, this magnificent vacation boasts unadulterated pleasure! Experience historic landmarks amidst the cosmopolitan chic. Venture to 16th century blackened Dodda Ganeshana Gudi (Bull Temple) dedicated to the sacred bull Nandi. 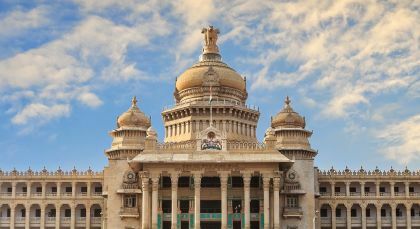 Venture to the imposing Vidhana Soudha, a Neo-Dravidian building that houses the seat of state legislature. Tour Bangalore Palace, still owned and inhabited by the erstwhile royal family of Mysore. 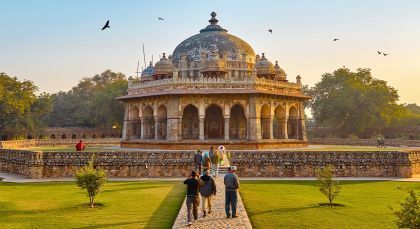 Visit Bangalore’s British colonial gardens – Lal Bagh, which includes a Victorian glasshouse replica of London’s original Crystal Palace, and Cubbon Park. Glimpse Electronic City, where the city’s booming IT industry congregates. Head to the stunning ISKCON Temple (International Society for Krishna Consciousness) to observer worshippers of the Hare Krishna movement. 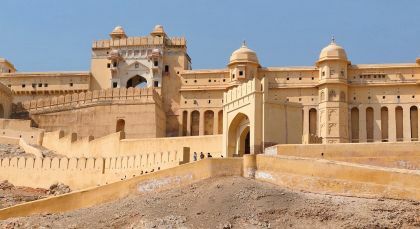 Explore Tipu Sultan’s Fort and Palace, and the Government Museum, one of the oldest museums in India and home to many artifacts from the Neolithic period. Male finds mention in almost every traveler’s wish list for being the gateway to the incredible Maldives’ islands. 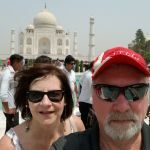 If you are planning a trip to India or the Maldives you need to talk to Enchanting Travels. Anita and Sanchi provided the attention to detail and expertise to help make our experience amazing. We are pretty seasoned travellers and will ONLY use Enchanting Travels going forward.